Now that the January blues are gone for good it’s time to get back in the game and get your health-kick on. Helping you out, our influencer squad are showing you just how it’s done. Slaying fitness ‘fits and sporty looks – everything you need for major gym’spiration! Reality TV mega-babe, Olivia Bowen stands out in a sporty look from the latest Ellesse collection. If you wanna’ steal her ’90s-inspired ‘fit– grab the Tape Hoodie and Track Pants here. Perf’ for heading to and from the gym, finish it up with the Fila Disruptor; the ultimate chunky trainer. Fitness-queen Bronte King styles the Under Armour Cross-Back Sports Bra and Tape Full Zip Hoodie – the perfect outfit to take you from the gym to brunch with your gals! 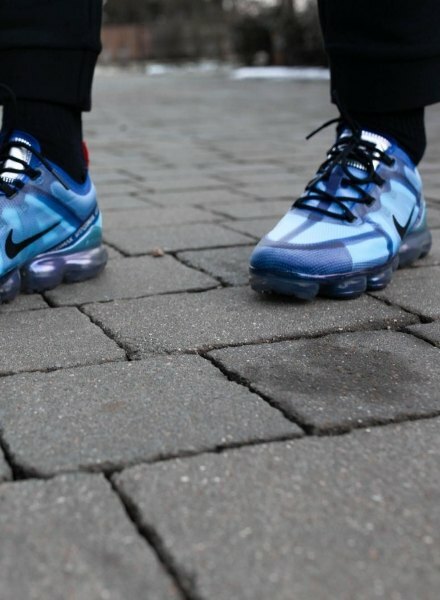 A shoe for the brave – the Nike Air VaporMax 2019. 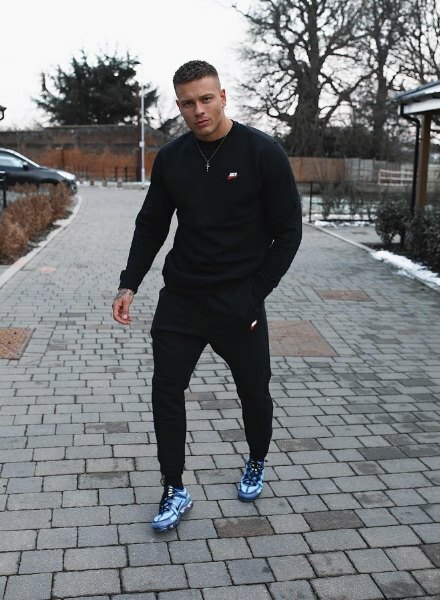 Alex Bowen is serving serious looks whether he’s in the gym or hitting the streets reppin’ his *JD-exclusive* VaporMax with the freshest Nike Tracksuit! The trainer that everyone’s talking about – the adidas Originals Falcon. Our girl Michelle Tsiak is killin’ a sports-inspired look in a fresh new pair. Teamed with a 3-Stripes Leggings and matching Hoodie combo, this look is one for rest days.